Glamour and Boudoir Photography, Cork, Limerick, Dublin. 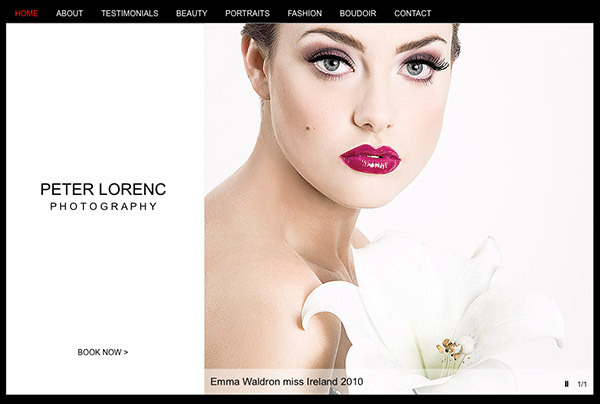 Im Glamour and Boudoir photographer based in Ireland since 2006. Im available in Limerick, Cork, Galway and Dublin area. Ive got collaboration with many companies like producers of lingerie, leather garments, swim-suits, models agency, internet shops etc. Over those years, my Glamour, Boudoir, Fashion, Advertising photographic works have appeared in books, calendars, advertising campaigns. Fashion works like lingerie, swimsuit, clothes, leather garment photographs were published in catalogues, brochures, websites, billboards and many different. Are you looking for unique photos ?